What is a Guaranteed Life Insurance? To qualify for a traditional life insurance policy, a comprehensive medical exam is often a prerequisite. It is nearly impossible to obtain life insurance if you are unhealthy or are suffering from a major illness such as cancer or chronic heart issues. Guaranteed Life insurance, on the other hand, allows you to have coverage regardless of your past or current health problems. It is for those people, who are unable to get a regular life insurance policy and need affordable coverage. 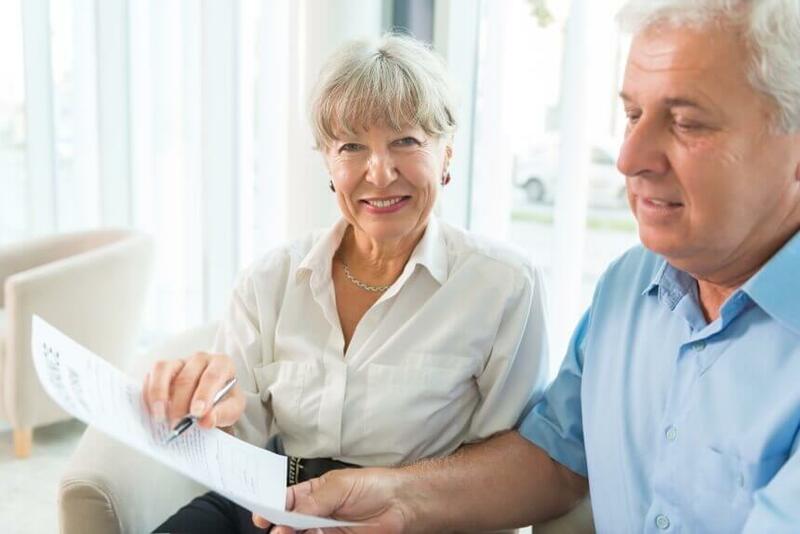 Due to the fact that there are no additional requirements to get approved for guaranteed life insurance policies, the monthly payments or premiums may be higher, but they usually stay the same for the life of the policy. This means that your life insurance policy will never lapse, as long as you pay your monthly premiums in a timely manner. Guaranteed life insurance usually has a limited death benefit in the first two years if you die from natural causes. However, if you die from accidental death, it pays the full death benefit. Guaranteed Life insurance is designed for seniors, or people, who can’t qualify for regular life insurance. No medical exam or medical questions are required, and you may get approved in as fast as 48 hours. How does it work? Fill out a basic application that has no health or medical related questions. It is the final resort, and all applicants are approved. Death benefits and coverage amounts paid to your beneficiary once death certificate is received. Monthly or annual premiums must be paid on time to keep the policy in effect. If the policyholder meets his/her demise in less than two years of purchasing the policy, the beneficiaries are simply refunded the total amount of premiums paid so far plus an interest. Policyholders can designate a funeral home to be paid directly upon his/her death. This is to save the deceased’s family from bearing the extra expense.